We are the best car wrapping company. 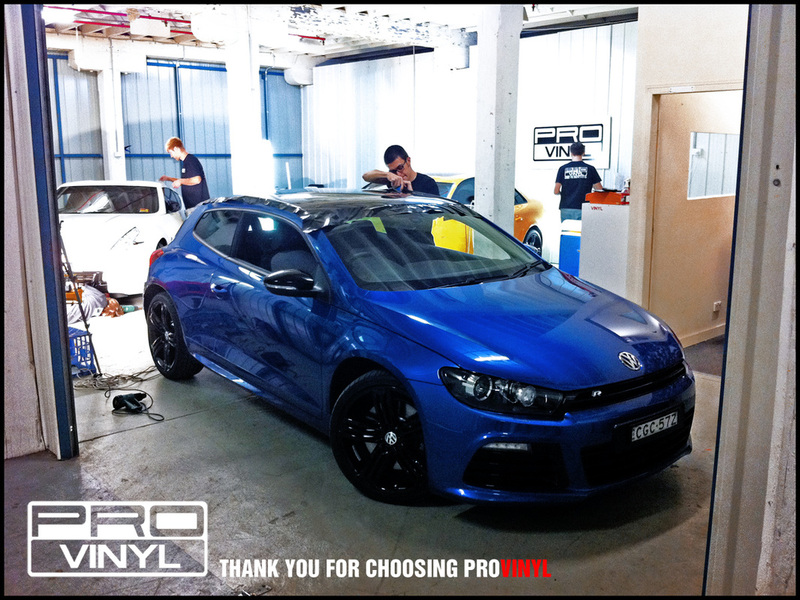 Because we love it, we love cars, we love to provide our clients with the unique opportunity of the best car wrapping service. Every member of our team are part of our creative dynamic; working with cars for the joy of it, showing our passion, and we are excited to understand your vision of your dream car and make it a reality. We are introducing a new trend. Car wrapping is the new trend in custom car design. Our goal is develop and explore it. Car wrapping is the new way to create an individual look for your car, without having to consider the long term consequences of a much more permanent respray in order to change the colour of the car while stile maintaining its market value. The idea of car wrapping is to be unique, different and extend an expression of your passion for your car. 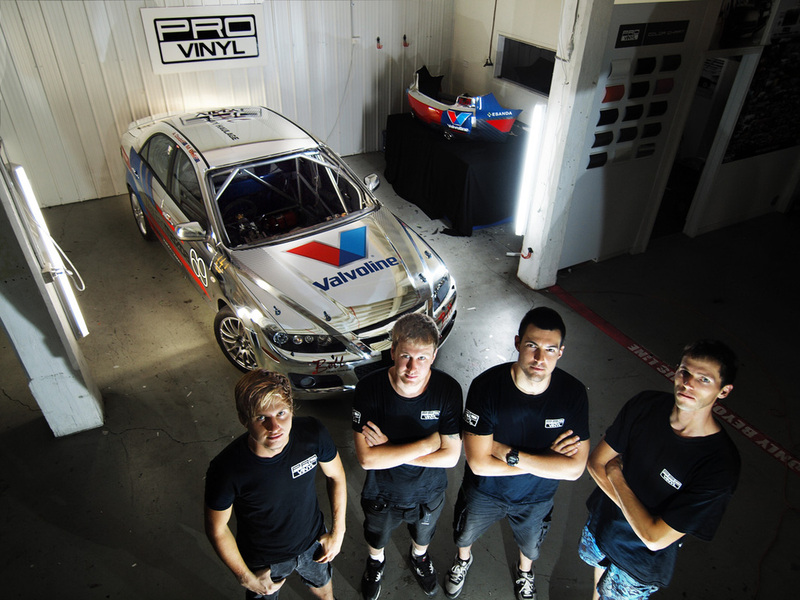 For the team at PROvinyl, the car is not only a means of transport, it's a expression of your personality, and this means your car must be unique like you. Come speak to our team, and experience the freedom to create a car that truly suites you.